Product categories of OPP Printing Plastic Bags, we are specialized manufacturers from China, OPP Printing Plastic Bags, Exquisite OPP Printing Plastic Bags suppliers/factory, wholesale high-quality products of Color Opp Printing Plastic Bags R & D and manufacturing, we have the perfect after-sales service and technical support. Look forward to your cooperation! OPP printed Plastic Bags are one of the most used plastic bags for clothing and food. 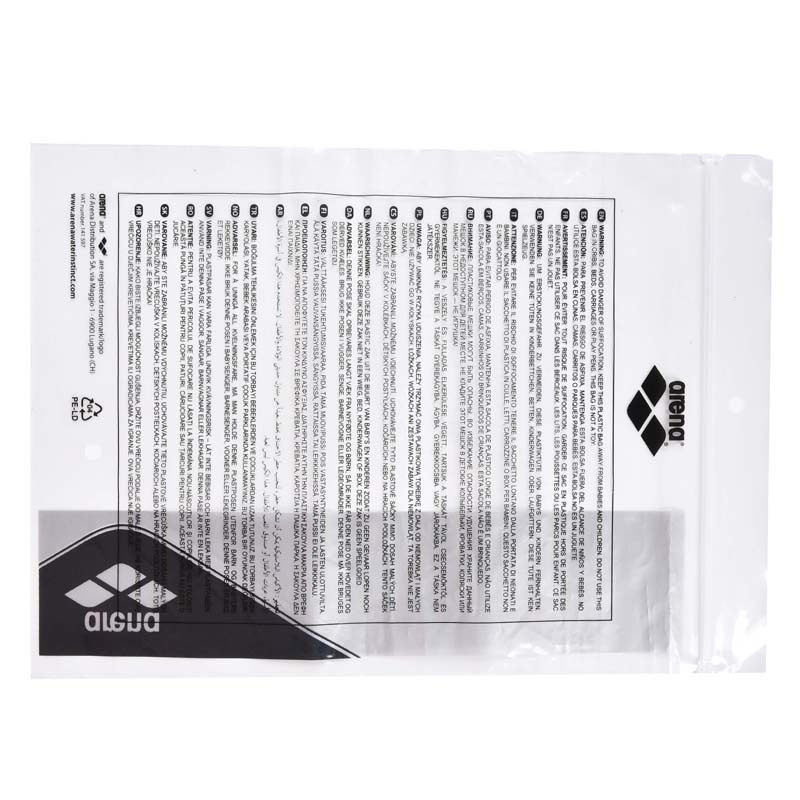 The varieties produced by opp materials are self-adhesive plastic bags and flat pockets. Because it is relatively brittle, it can only be used for packaging lighter products. When you use OPP to print plastic bags, if it is a large area of printing, sometimes there will be sticking together, which will stick the pattern, appear spots, affect the appearance of the pattern, if the customer sees this problem, For a time it will get angry. There is only one reason for this problem. The over-power of the opp material is not very good. The material contains a certain amount of static electricity. The electrostatic particles on the material affect the coloration of the printing color. If you put it in a long time, The OPP printed plastic bags are stacked together. When they are used, the color on the plastic bags will be brought down. Therefore, the phenomenon of the color of the OPP printed plastic bags sticking together.